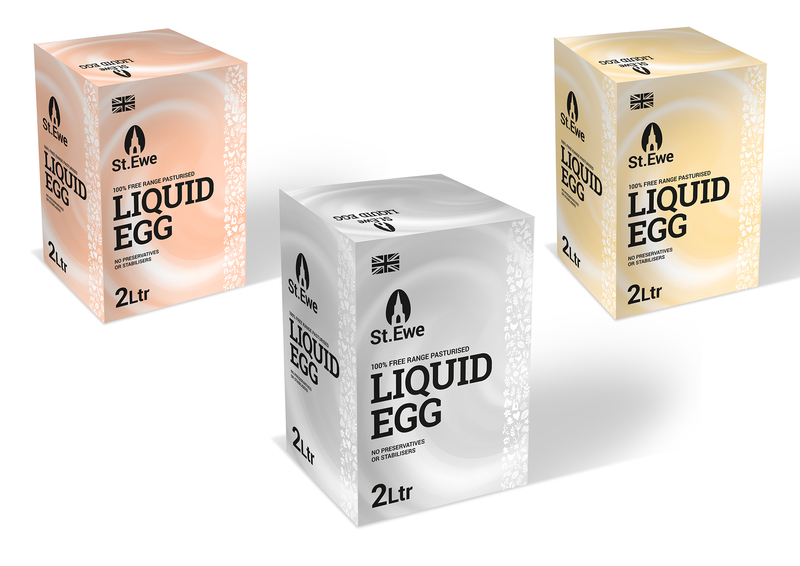 Free Range Liquid Egg White, sold in 2 Litre cartons. 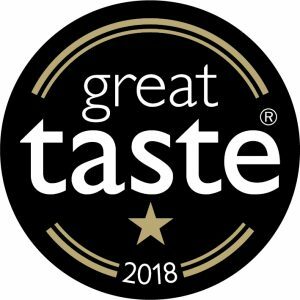 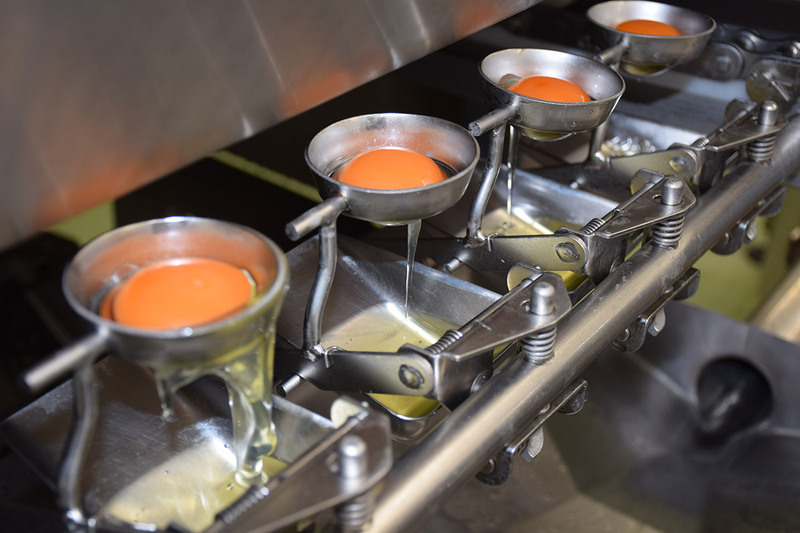 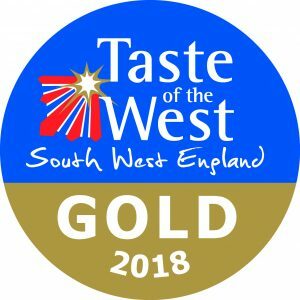 100% Free Range; 100% Westcountry; Pasteurised; A totally natural product – no added preservatives or stablisers. 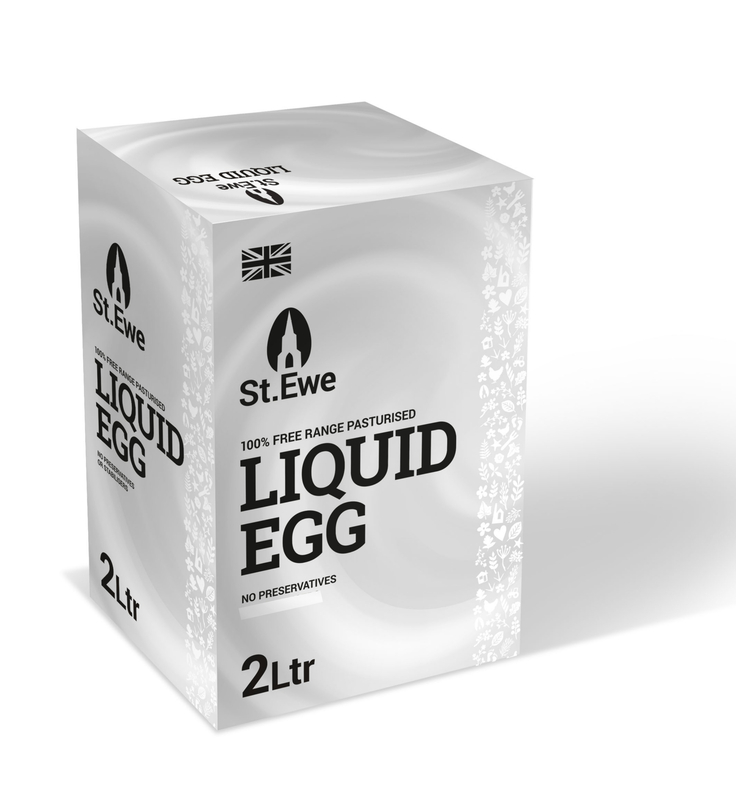 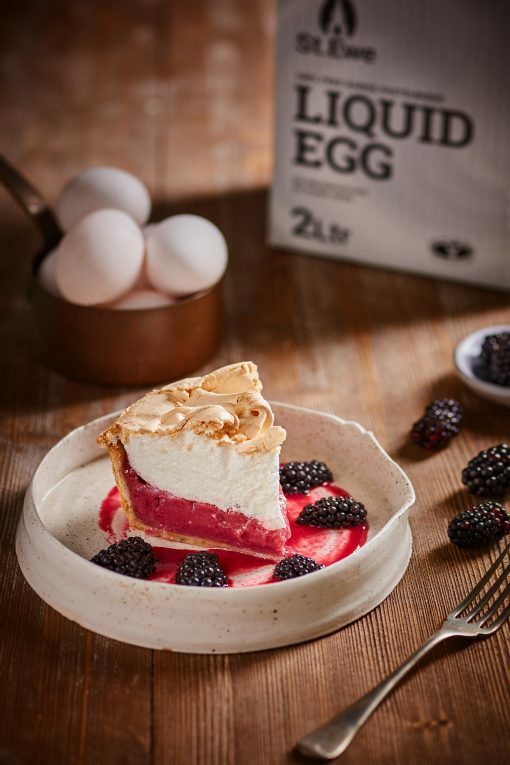 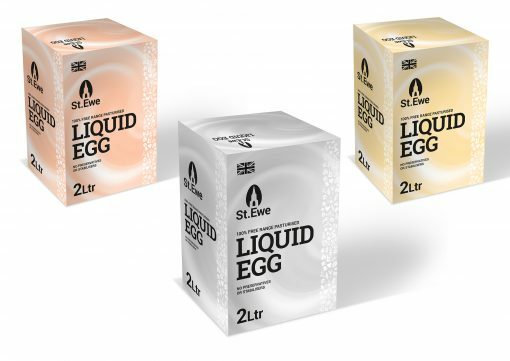 St Ewe Liquid Egg White, all from our free range farms in the Westcountry. 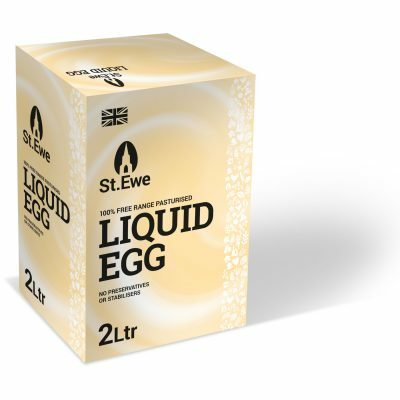 Use By Recommendation Best before date. St Ewe Free Range Egg White Product specification available on request.